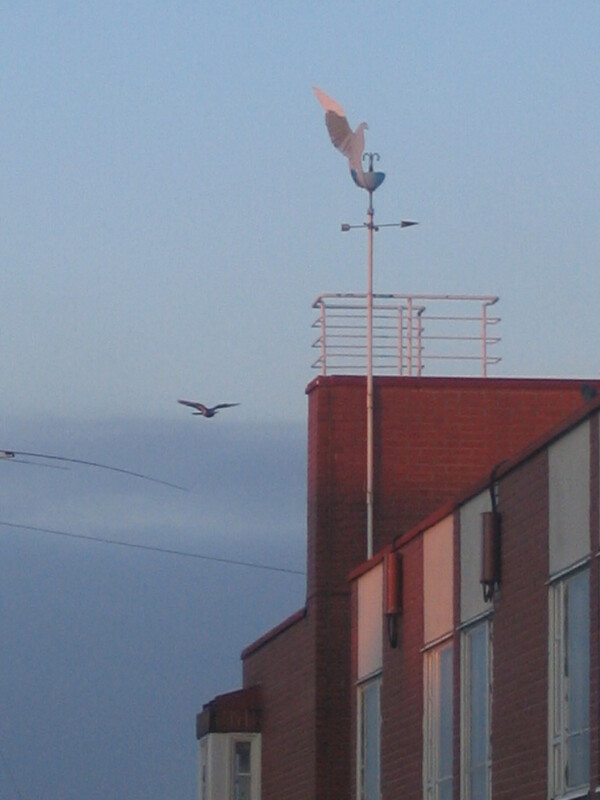 Pigeon weathervane + pigeon pigeon, a view from the kitchen window of our apartment. 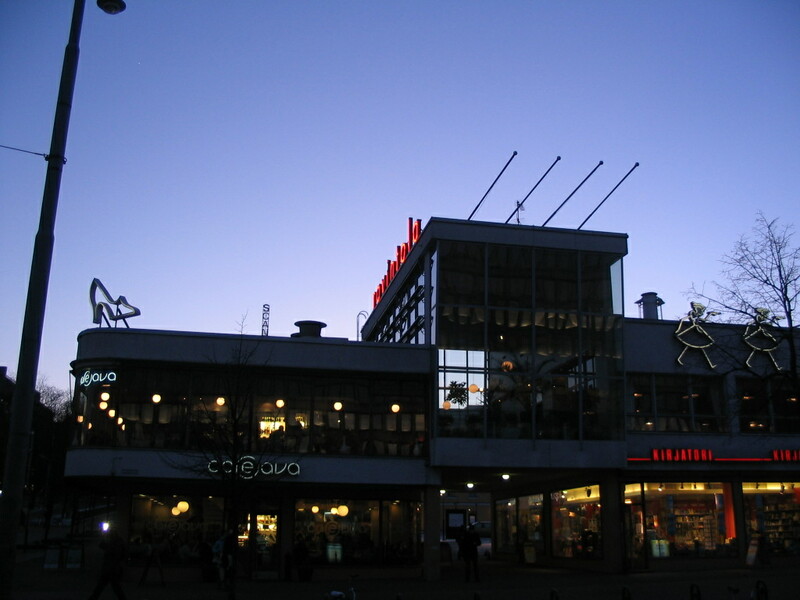 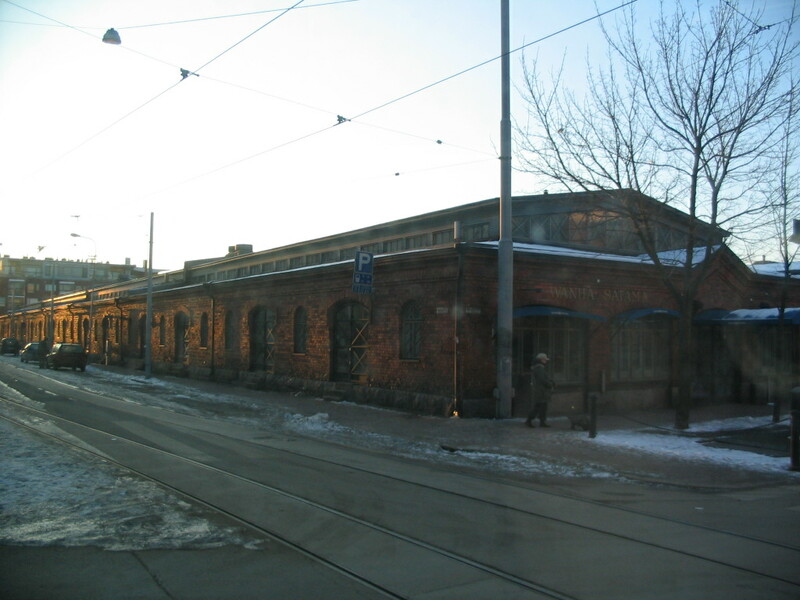 One of the old market or warehouse buildings along the south shore of Katajanokka, this one called Wanha Satama (Old Port). 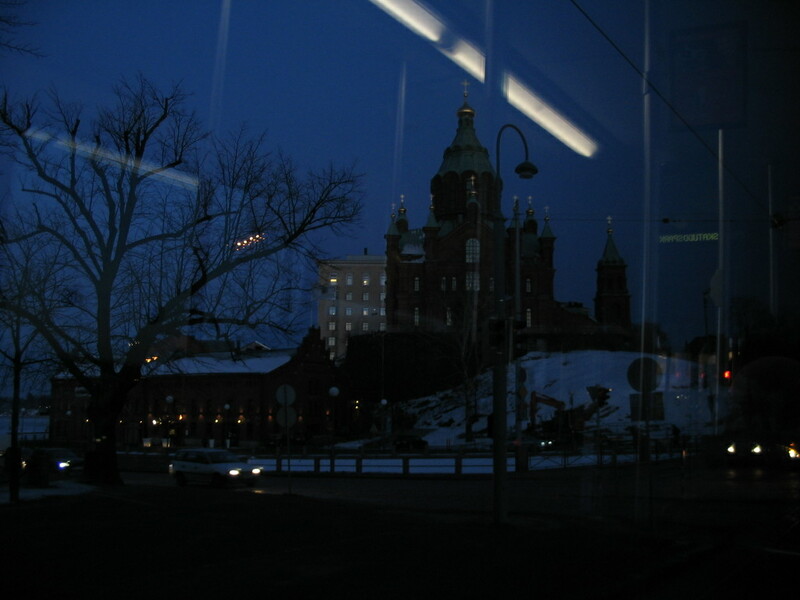 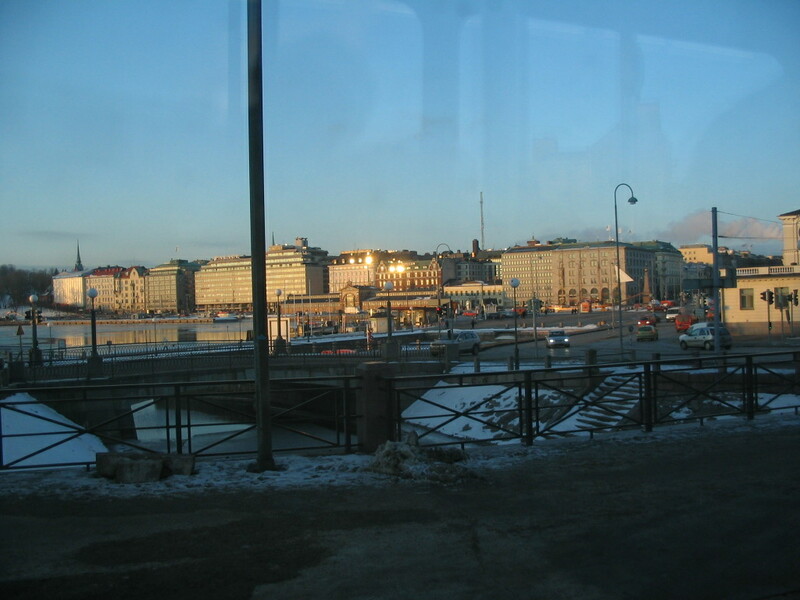 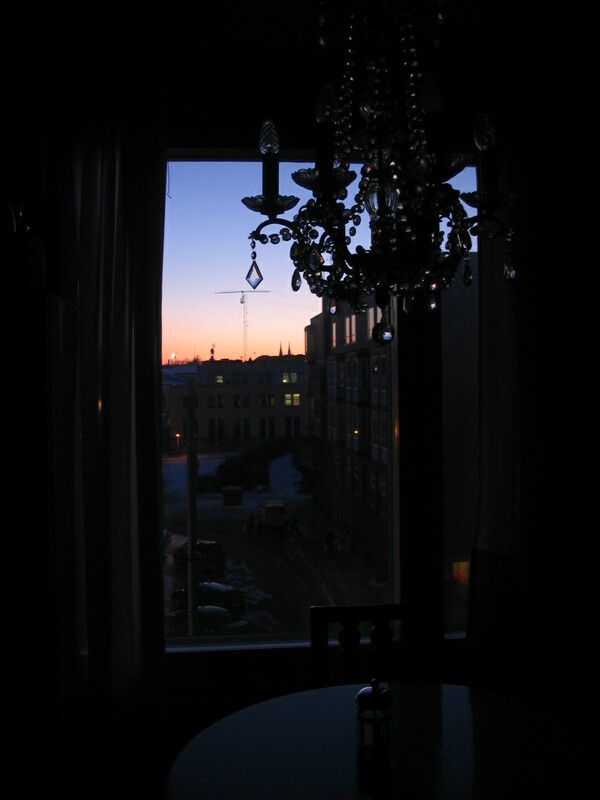 Early morning sun on the eastern edge of downtown, shot from the Katajanokka canal, Kauppatori (the market square) toward the right. 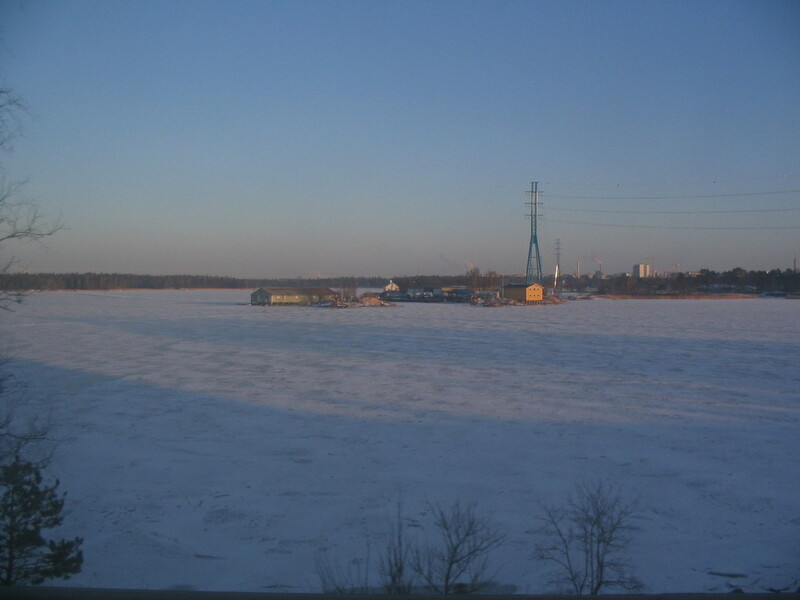 More early sun on the now much more frozen bay on the way to TKK.